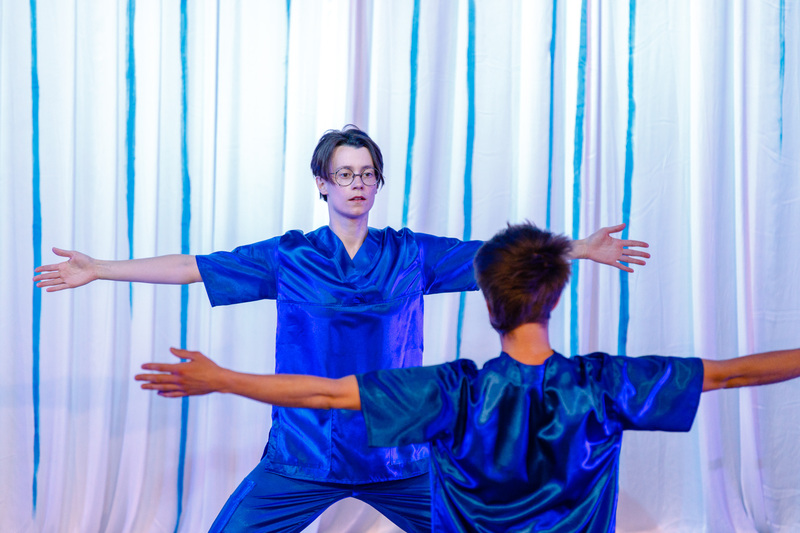 Produced by MDT, NorrlandsOperan, Inkonst and Zimmer with support from the Swedish Arts Council, the Swedish Arts Grants Committee, the City of Stockholm and Stockholm County Council. This premiere has been made possible thanks to the support of the Embassy of Sweden, London, the City of Stockholm and Gaia Art Foundation. 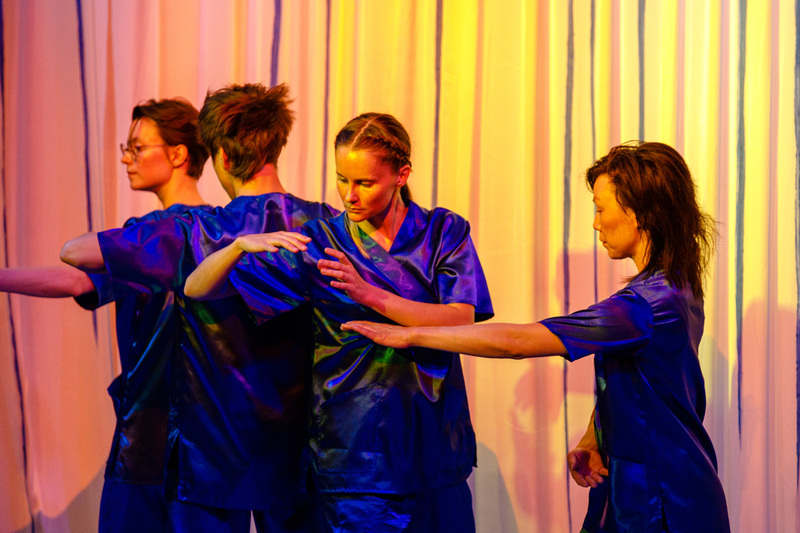 This UK premiere, Shapes of States, traces the historical and political writing of the body by connecting Swedish public health ideologies from the 1920s with contemporary training ideals. With a starting point in Meyerhold’s biomechanics, the dancers in Shapes of States develop a movement vocabulary far from any idea of natural behaviour. In a series of dances, they tell the broken story of a human belief in the disciplining of the flesh. 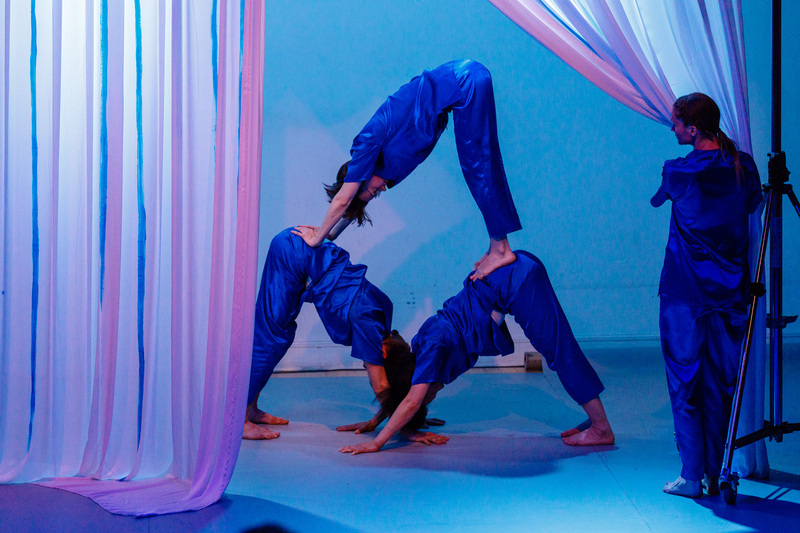 This performance is visually described by the dancers and suggests interpretations of what is happening on stage, what is happening in the world and what is happening in our fantasy. Stina Nyberg (b. 1981, Sweden) lives in Stockholm where she devises and performs choreography. Her choreographic practice relates to the possibility of creating through conviction and illusion new systems of logic in order to be able to construct the world differently and act accordingly. Her departure point is always a feminist approach to the body, its social and political construction and ability to move.